On Wednesday, Sept. 29th the Grandin Theatre will be showing the latest project from local filmmakers Jim & Cathy Crawford. Urban Lots, Garden Plots follows Jim & Cathy as they install an organic garden in their vacant city lot. 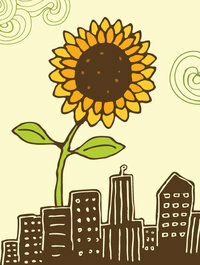 The film will also follow 5 other Roanoke urban gardeners and their experiences. Tickets for this event are $10 at the door with half the proceeds going toward L.E.A.P. (Local Environmental Agriculture Project) helping spread urban gardens throughout the city. Children 13 and under get in free! The film premieres at the Grandin starting at 7:30pm. 1:30pm-2:30pm, bicycle enthusiasts polo game. ‘Live’ painting with artist Andrew Connor with pieces to be auctioned off later in the evening with proceeds going to the Battered Women’s Shelter. 2pm-3pm Natural Foods Co-Op workshop. 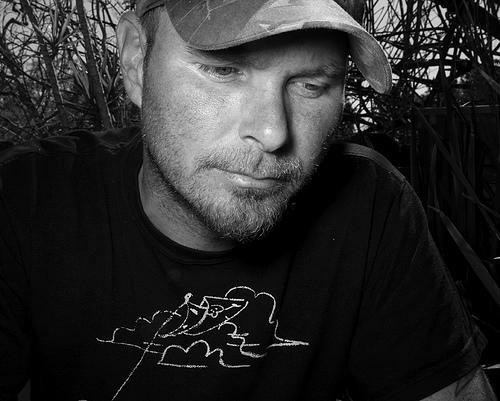 4pm-6pm music from Tim Barry, Josh Small and Extinctions. Face painting and games for kids. Dog park for the pups. After party at the Water Heater starting around 6pm including auction for the Andrew Connor piece(s), games, refreshments, dance party and visual art from many local artists. Monday October 4th the Shadowbox located on Kirk Ave will be showing the documentary film, A Gift For The Village. 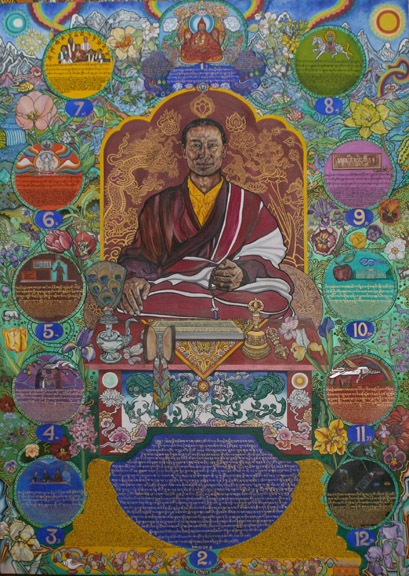 The film is based around seven people from the Blue Ridge area and their trip to Nepal to deliver a painting of a man sitting atop a mountain above a small village. After completing the film the crew went back to Nepal and showed the footage. Now coming to the Blue Ridge the film starts at 6pm. Continuing on to Tuesday October 5th the Shadowbox prepares for Halloween with a showing that is not only rare but quite possibly the best of the bad zombie movies ever made! 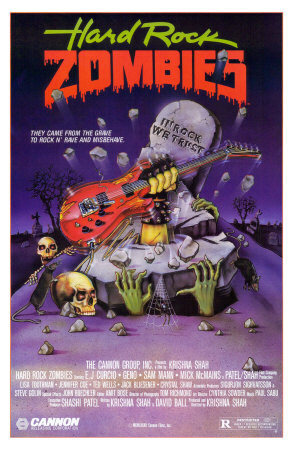 Hard Rock Zombies is a tale of a hard working and touring rock band coming to play a small town. After picking up an attractive hitchhiker they decide to bunk with her folks while they stay in the town. Little do they know the dark secrets the family has in store for them… and the world! Featuring an awesome soundtrack including the movie’s own hit “Cassie” and a slew of baddies including an aging Hitler, a werewolf Eva Braun, midget members of the SS and more! This film is not to be missed for the cult classic fan! 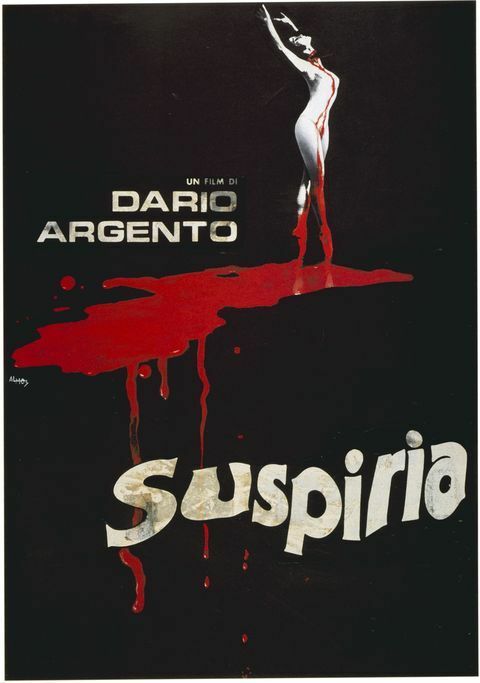 Arguably one of the best of the supernatural slasher films Dario Argento’s Suspiria is coming to the Shadowbox on Wednesday October 6th. Centered around witchcraft, Argento’s signature flare for gore, and one of the creepiest theme songs of the horror genre this film will engrave itself into you memory for years to come! Continuing the Shadowbox’s celebration of the Halloween by coming out to this horror classic. The showing starts at 8pm. On Saturday Oct. 9th a section of 4th St. between Washington & Albemarle will be blocked off to traffic and open to the public for chalk art. 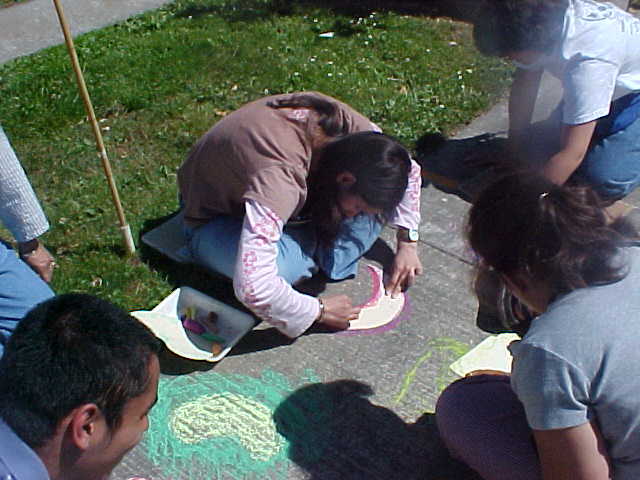 Marisol’s Chalk Extravaganza will start around 11AM and will accept donations to benefit RAM House, a homeless children’s charity. Marisol also offers you to bring your lunch and dine on the street. Bring guitars, banjos, harmonicas, shakers or whatever music makers you can muster to add to the fun! This event will take place in Old SouthWest on 4th St. Don’t miss it!! Fun for the whole family! 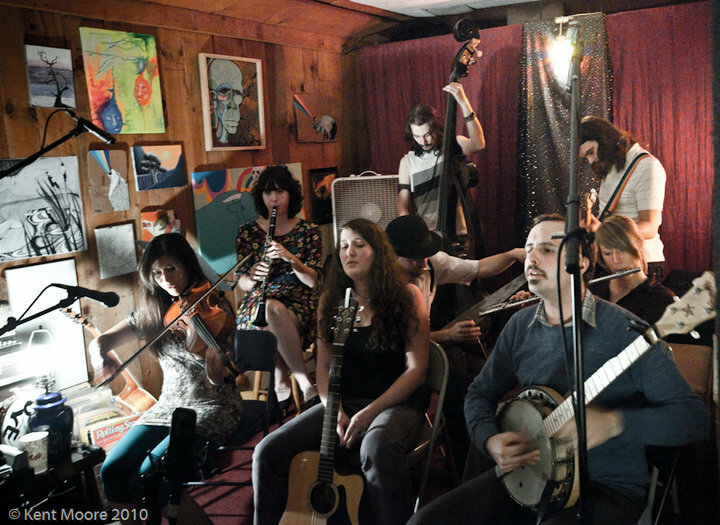 On Sunday Oct. 10th Magic Twig Community mini folk orchestra the Missionaries will be playing Guerrilla Playhouse at Studio Roanoke. Continuing in the spirit of Guerrilla Playhouse and featuring NPR personality AuntMama come and experience the performing arts merging from two different perspectives. Live drama meets live music in a period of just two short hours. Starting at 8pm this event will only cost you $5. 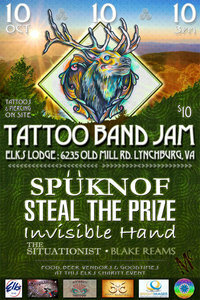 Sunday October 10th Lynchburg band Steal The Prize hosts an event at the Elks Lodge on Old Mill Road in their hometown. Tattoo Band Jam will feature tattoos (a given), piercing, food, beer and plenty of vendors. Lynchburg bands featured on the bill are Spuknof, Steal The Prize and singer/songwriter Blake Reams. Charlottesville band Invisible Hand joins the bill along with Roanoke’s own The Situationist. This event starts at 3pm so if you want that tattoo you’ve been thinking about this is a good opportunity to get it! Even if you have no interest in tattoos or piercings let us assure you the bands, food and beer are worth going for alone! Costing you only $10 this event will give you a whole day of entertainment!